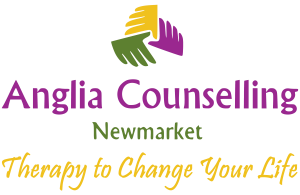 Three Places - One Time - Anglia Counselling Ltd. If, when I wake in the morning I immediately think about the coming day, and each thought in that moment requires no action, then I am anything but where I should be. However, if I wake and re-mind myself “I’m awake, I am here,” …then I am! 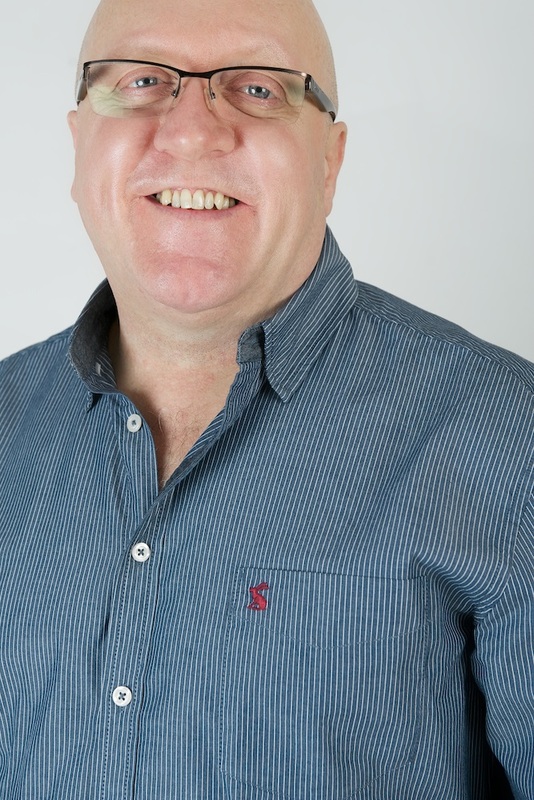 This theme of obvious dialogue is critical for any of us wishing to reduce the mind-chatter – or the lovingly known stressed and anxious state that is ‘monkey-mind’ something we have all nurtured since we became influenced and conditioned by the events of each and every moment in our lives to date. Recall as a child how you would simply ‘be’. Happy to play without concerning yourself with earlier, or later, just that moment at play. This is where you can be again, as an adult, wherever, whenever – regardless of the gravity, in fact because of the gravity, of a situation, we can regain, re-tune and become truly focused and present. It simply requires you to pay attention to this moment. And when you choose to think about a future requirement, choose to do so only when an action is required. If you’re at work and thinking about what you will make for dinner tonight, stop! When you arrive home and are ready to prepare the dinner, then that is the time to think about it, rather than whilst at work! When you are at work, check how often you are where you should be – in your mind – and focus. Recall once more how on day one in a new job, new house, new relationship our senses are hyper-aware, checking for ‘threats’ and for that which we think or feel we need to know. This is how we can operate every day, because when we are embracing present moment awareness, we cannot be anywhere else, and this is good! Without judgements about what you see – truly observe. Hear what you can hear. Smell what it is reaching your nose. Feel what is under your bum, your feet. Taste, if there is something to taste. When brushing your teeth – brush your teeth! When making a drink – be making that drink! When you are in discussion – make the other person the most important person in the world for that moment! When driving or travelling – be driving and travelling, but do what you are supposed to be doing – with ‘all’ your mind! Reducing the impact of the 70-80 thousand thought impressions we might experience each day can open your mind to enhancements in creativity, more real and appropriate responses to stimuli – rather than the reactions we often later regret – and less anxiety and stress with greater appreciation for what is really happening in that moment. We can get to experience once again the colours and tastes, the sounds and sights of life in all its true glory, simply by clearing some of the unnecessary mind-chatter. And when we have moments, as is the impermanence of life, where our new and more appropriate daily expectations are unmet; when turbulent emotional times visit (as they still will), we can feel and recognise the impact of those times and events as they are, based on the reality of that moment in time – coming more easily to peace, suffering for shorter durations of time. 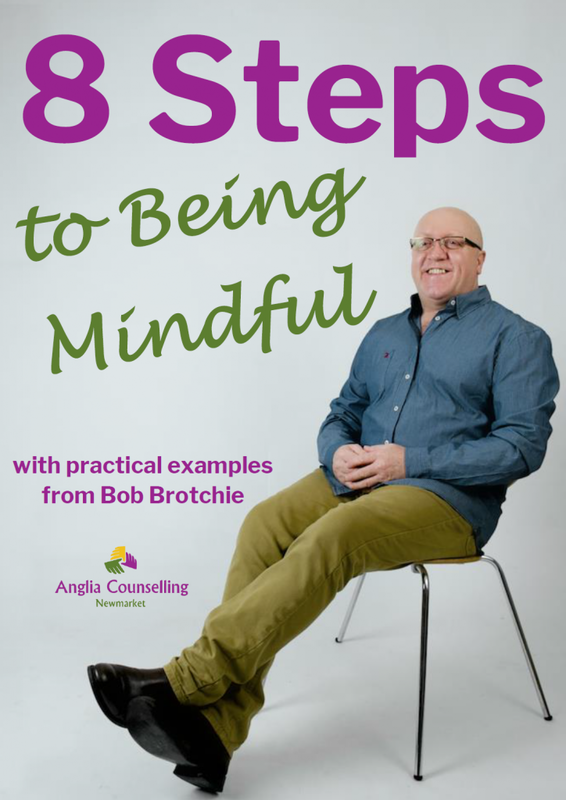 Could you be more mindful, perhaps your employees could use some ‘mindful’ training? Can you share the moments within your life that you would choose to enhance? Do you have any questions around achieving mindful states?